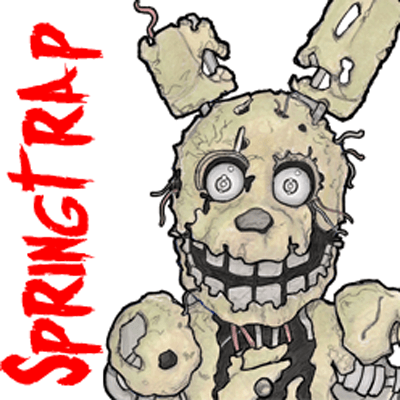 Learn how to draw Springtrap from Five Nights at Freddy's 3 with the following step by step guide. This is an advanced drawing tutorial and it might be a bit tough for some of you. I have tried to make it as easy as I could.